Back to school and back to work means easy weeknight dinners are a must. Here are a few of our best and brightest! Want the secret to flaky pie crust? Freeze your butter then grate it on a box grater. Also, use vodka instead of water to bind the dough together. Vodka doesn't promote gluten formation the same way water does so it will keep the pastry light and flaky. Feedfeed Tip Heirlooms are pretty much perfect right now, which means very juicy! 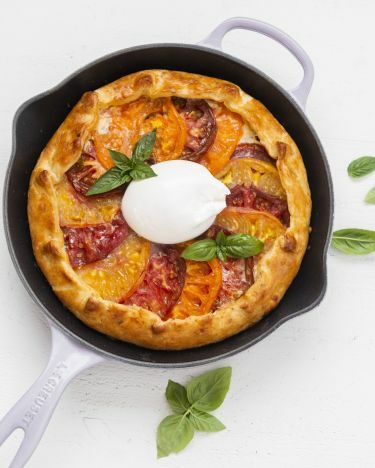 To keep your galette from getting soggy, add a little salt to the sliced tomatoes and let them sit in a colander for at least 30 minutes before adding them to the galette. 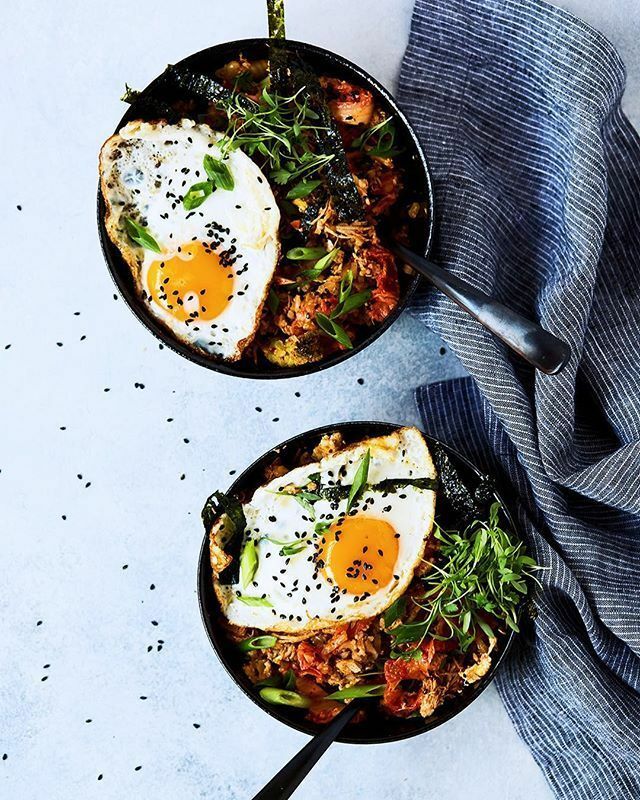 You can add any protein you'd like to this speedy dinner, but we love how quickly it comes together with just scrambled and fried eggs! This combination may seem a little out there but TRUST US! 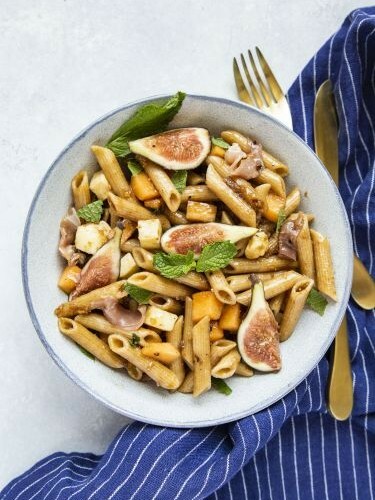 Feedfeed Tip Toss the pasta with the fig dressing while it's still warm so it has a chance to absorb all of the flavor. 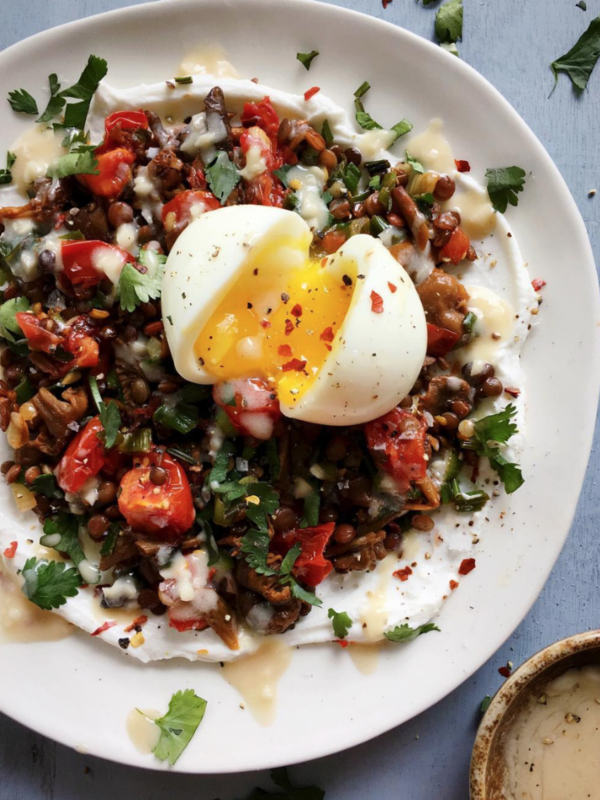 Never made lentils? You can buy them precooked but it will be more cost effective to buy them in bulk. All you need to do is bring a pot of water to a boil, add the lentils, reduce to a simmer and cook for about 20 minutes. Once tender, strain, season and serve! Make sure you add salt after they have cooked as adding it too early can prohibit lentils from cooking properly. Any no-cook dinner is a win in our book this week! 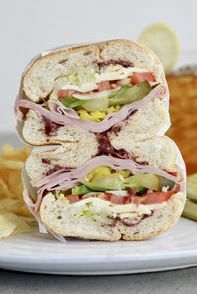 This easy sandwich features a homemade olive spread so there is a punch of flavor in each bite. 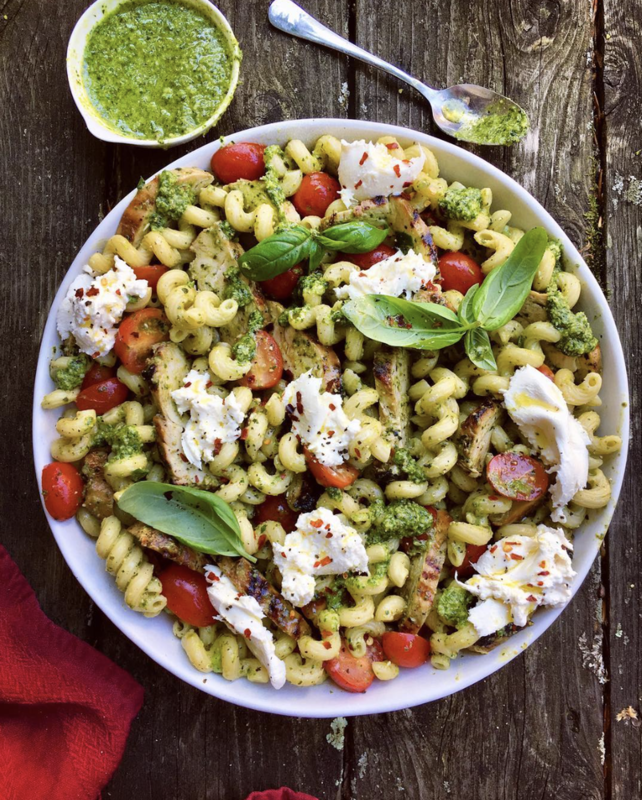 Doesn't get much better than pasta, pesto & creamy burrata! 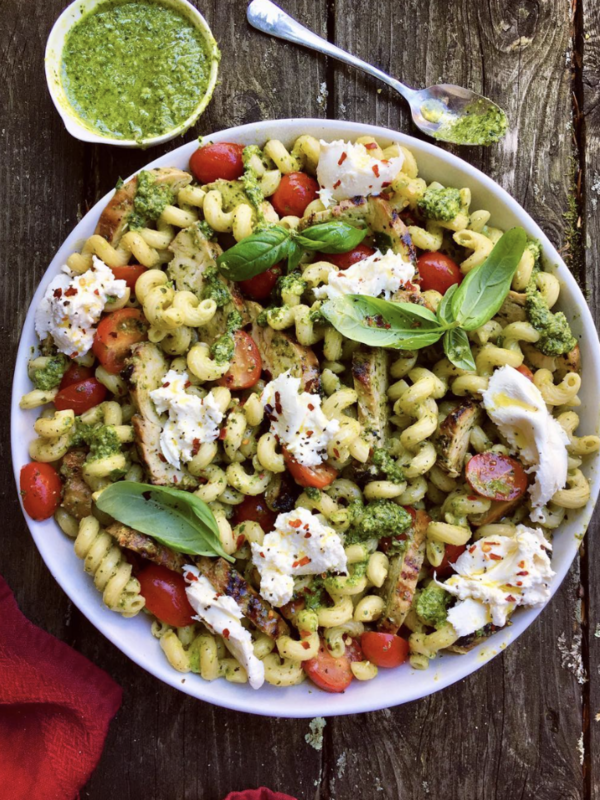 Feedfeed Tip Reserve some of the pasta water to help create a creamy well-adhered sauce for the pasta. Your latte habit just got much more affordable! 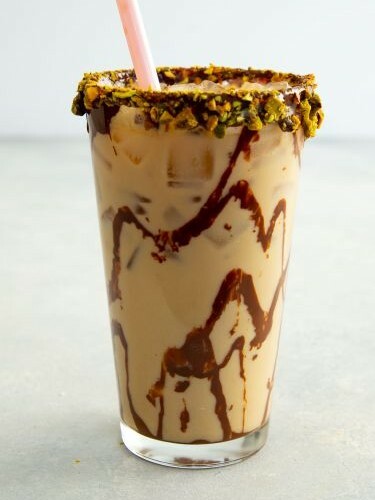 Tahini + chocolate + coffee? Yes, please!